“Philadelphia” means “city of brotherly love.” Both the modern and ancient cities of Philadelphia haven’t always lived up to their name. Philadelphia, Pennsylvania is notorious for its rabid sports fans. Phillies fans once threw “D” batteries at outfielder J. D. Drew. Eagles fans cheered when Dallas Cowboys receiver Michael Irvin suffered a career-ending neck injury. In ancient Philadelphia, Jews were throwing Jewish Christians out of the synagogue. Jesus says these Jews are the “synagogue of Satan” (v. 9; cf. 2:9). “No one is a Jew who is merely one outwardly” (Romans 2:28; cf. Deuteronomy 30:6; Galatians 6:16). “Satan” means “adversary.” He is “the accuser of our brothers” (Revelation 12:10). The Jews in Philadelphia thought they were God’s people, but they were actually doing the work of Satan, persecuting the church (the people of God in this age). Jesus expects us to trust Him, even in our darkest days. The church had only a “little power” (v. 8). They needed to depend on Jesus. “And to the angel of the church in Philadelphia write: ‘The words of the holy one, the true one, who has the key of David, who opens and no one will shut, who shuts and no one opens'" (v. 7). Jesus is described in three ways: (1) He is “the holy one.” In Scripture, this is a title for God (cf. Isaiah 40:25; Habakkuk 3:3; Mark 1:24; John 6:69). (2) He is “the true one.” This means either “the genuine one” (the Jews in Philadelphia thought Jesus was a false Messiah) or “the faithful one” (He can be trusted). (3) He “has the key of David” (cf. Isaiah 22:22; Matthew 16:19). He is the one who provides access to the kingdom of God. The Jews in Philadelphia had shut the door of the synagogue, but Jesus had opened for them the door of the kingdom. “I have set before you an open door” (v. 8). “I will make them come and bow down before your feet and they will learn that I have loved you” (v. 9). What is the “open door”? Is it a door of opportunity for ministry? “A wide door for effective work has opened to me” (1 Corinthians 16:9; cf. 2 Corinthians 2:12; Colossians 4:3). Is it a door of access to the city of God? In “the new Jerusalem” the dark days of this life will be no more (cf. 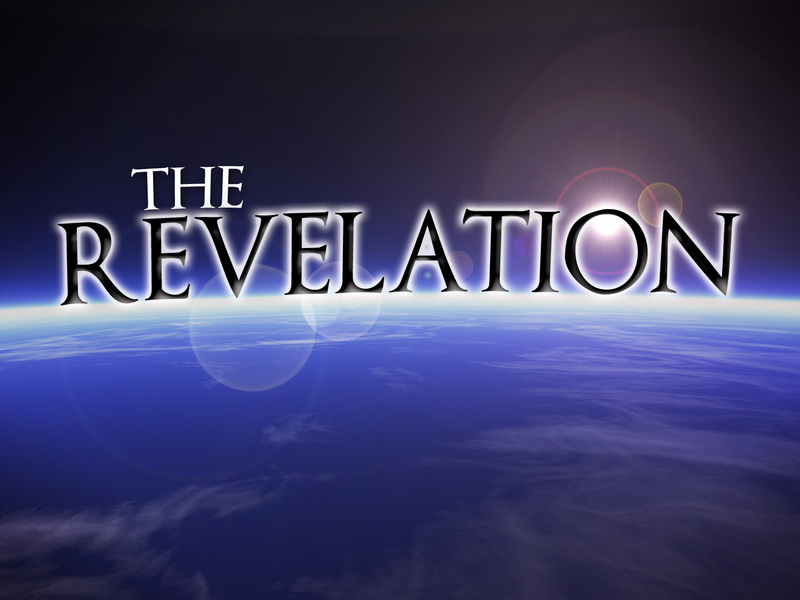 Revelation 21:1-4). (Illustration: “My door is always open.”) This interpretation fits the context better. “I will keep you from the hour of trial that is coming on the whole world” (v. 10). “I am coming soon” (v. 11). What is “the hour of trial that is coming on the whole world”? “And there shall be a time of trouble, such as never has been sine there was a nation till that time. But at that time your people shall be delivered, everyone whose name shall be found written in the book” (Daniel 12:1). “For then there will be great tribulation, such as has not been from the beginning of the world until now, no, and never will be. And if those days had not been cut short, no human being would be saved. But for the sake of the elect those days will be cut short” (Matthew 24:21-22). 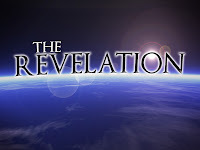 “Those who dwell on earth” always refers to unbelievers in Revelation (6:10; 8:13; 11:10; 12:12; 13:8, 12, 14; 17:2, 8). Was Jesus wrong when He said, “I am coming soon”? (Illustration: “But, Dad, you promised!” Jesus doesn’t forget or change His promises.) The hope of Christ’s return is certain, even if (from our perspective) it has been delayed. “I will make him a pillar in the temple of my God” (v. 12). The entire city of God is a temple. “And I saw no temple in the city, for its temple is the Lord God the Almighty and the Lamb” (Revelation 21:22).